En la época de la Aldea global la tendencia de superar los confines también se refleja en el Arte. La experimentación de unir lenguajes artísticos diferentes crea un diccionario nuevo por la expresividad. Para esta perspectiva la página entrega las oportunidades de las varias modalidades artísticas. The experiment of the union of different artistic languages creates a new dictionary to the expressiveness. Consequently of that, this page is for opportunities of the various artistic modalities. Amsterdam is not only home to Rembrandt's "Night Watch" and a city of canals, cyclists and liberal lifestyles. 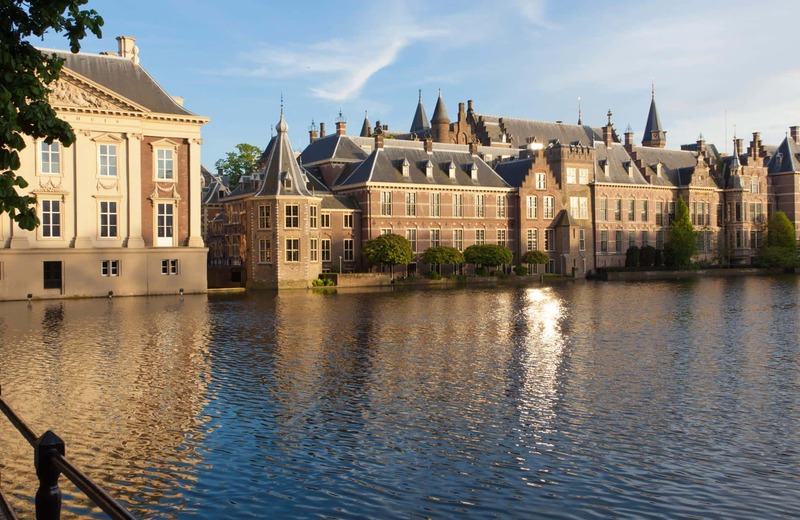 It is the official capital of the Netherlands, a cosmopolitan trading metropolis and it was the cradle of the modern art market four hundred years ago. In recent years, a lively art scene has developed here. The new hotspot is the hip Amsterdam Noord. Once the largest shipyard in Europe, tankers and passenger ships were launched here; today the location is a place where artists have their studios, startups have settled and chic restaurants, galleries and cafes have opened. From the centre we will take the ferry to the NSDM Wharf - the name of the shipyard district - and visit artists in their studios located there. No art scene in Germany is currently developing so dynamically like Berlin. 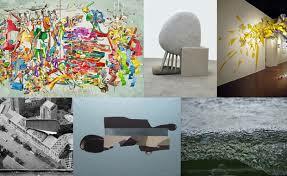 Recently more and more private art collections are opening here their doors. 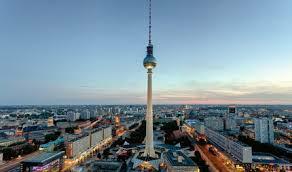 Their locations are so diverse and exciting as the history of Berlin. Gründerzeit, converted Nazi bunker, DDR buildings and factories. 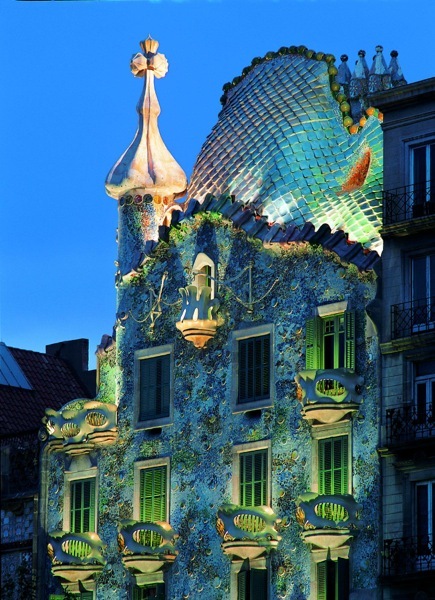 Experience Barcelona following a path of sculpture and architecture. On our city tour you will experience the dynamics of the city in art and architecture. The tour starts in the Fundació Enric Miralles. We will visit the ateliers of the sculptors Miquel Aparici and Frank Plant. Aparici makes figurative assemblages from discarded objects, Plant, an American living in Barcelona, makes murals of metal. We will visit the villa of the deceased sculptor Xavier Corberó. One of the architectural highlights of our trip is "Walden 7"- an extravagant early work by the young Bofill. Finally, classics such as the Barcelona Pavilion and the Fundació Joan Mirò are also a must for our art and architecture trip. Another highlight is the Caixa Forum - a museum of 800 artworks (including sculptures by Anish Kapoor and Tony Cragg) and of outstanding architecture. 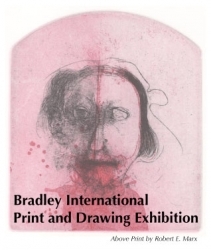 The Bradley International Print and Drawing Exhibition is the second-longest running juried print and drawing competition in the country. Every two years it features the best contemporary graphic artwork from around the globe. This year's exhibition will be held at four prominent Peoria Illinois Galleries, The Contemporary Art Center of Peoria, Studios on Sheridan, Prairie Center of the Arts, and Heuser Art Gallery at Bradley University. The 36th Bradley International will be juried by Kathryn Polk. Polk (born 1952) studied at the Memphis Art Academy and The University of Memphis. She lives and works in Tucson, Arizona where she is the co-owner of L VIS Press, a lithography print studio. Three cash awards will be selected by the Juror. Purchase awards will be made by the University. Galería artelibre convoca el 4º Concurso de Pintura en la modalidad de Retrato "ModPortrait 2016". 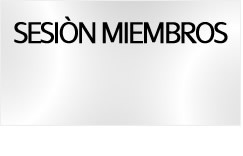 Inscripciones desde el 1 de octubre al 31 de diciembre de 2016. "Galería Artelibre" announces the 4th Painting Contest in portrait mode "ModPortrait 2016". 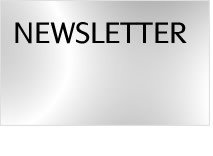 Inscriptions from 1 October to 31 December 2016.